iWCGPS Victoria: DeStreak is Over! Martin Kronke’s consecutive win streak was broken this past Saturday at Phillip Island after an intense race saw American VRS Coanda Simsport driver and GRC Rallycross driver Mitchell DeJong collect his first victory in two and a half years as he controversially passed Team Redline’s Greger Huttu inside of the final five laps. If Interlagos was anything to go by in terms of an interesting day, then what more could have been asked for in the re-introduction of Phillip Island to the WCS Calendar? The circuit famed for high speeds and daring moves looked certain to try and shake up proceedings, especially with the fact that the last time the circuit was visited, Team Redline locked out the podium. Both Coanda and Redline looked promising in terms of the pace that they could show however both FA Racing G2 and Apex Racing were coming off of some good form.  The gusting winds in Smith’s Beach would test the drivers to their very limits as qualifying became a war of attrition and he who blinks first. The times would tumble down as the session got faster, leaving VRS Coanda Simsport’s Mitchell DeJong on pole position with a time of 1:06.591, just half a tenth clear of FA Racing’s Frederik Rasmussen in second. Martti Pietila would find the qualifying form that he had spent years looking for by qualifying in third while Greger Huttu could only muster his Redline machine to fourth. 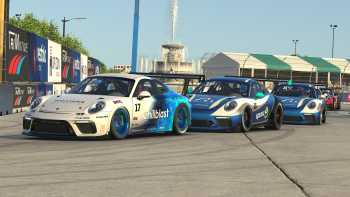 The biggest surprise would be Martin Kronke who abandoned his first lap and could only manage a start in fifth place while Apex Racing UK’s hopes rested with Peter Berryman alongside. 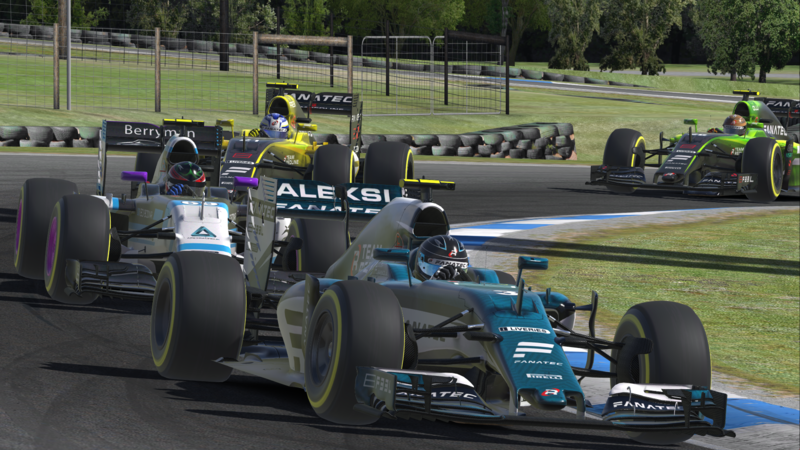 Row four would see Aleksi Uusi-Jaakkola make his first start of the season while the hometown boy, Joshua Rogers would start eighth, being loaned to Burst Esports for the IWCGPS. 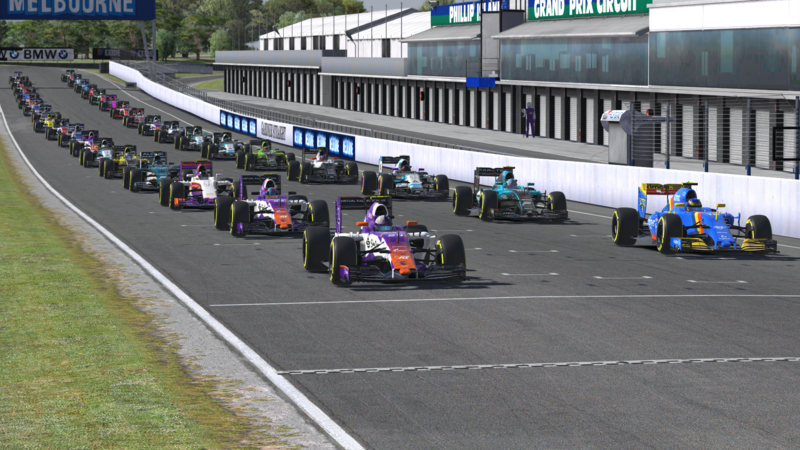 Tempers would flare on the Gardner straight and into Doohan Corner for the first lap of sixty-nine as following on from Interlagos, Martti Pietila and Frederik Rasmussen would come to blows again. Rasmussen would end up worse for wear as his suspension caved in, prompting a furious Dane to retire immediately and mince words in the Finn’s direction. Josh Rogers would also go off at the first corner, initiating the start of a very long day at the office. Radicals Online’s samurai sword, Kazuki Oomishima would have been accused of having no blade on lap four as he would spin off at Honda Corner on his own before having another issue at Siberia just moments later, tagging the rear of Moritz Lohner who had recently just left Heusinkveld CORE Motorsports, collecting Dion Verges and Michael Partington in the process. Greger Huttu would be stuck for the opening stages but on lap ten, he would blitz past Pietila with DRS in tow to break into second place. 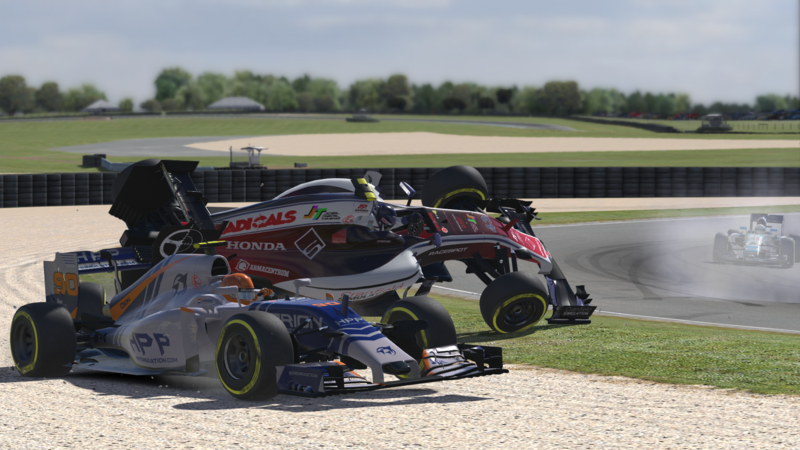 There would be more issues however for FA Racing G2 and this time Isaac Price who would collide with Logykal Vortex Simracing’s Balazs Remenyik and spin on the exit of Siberia. Two overtakes would take place on the next lap as Martin Kronke would breeze past his teammate in Pietila while Aleksi Uusi-Jaakkola would start mining his way past Peter Berryman and up into fifth place. Marcus Jensen on the other hand was having a poor day which would be personified with a spin coming out of turn eleven. After an impressive drive at Interlagos, he would fall behind Orion Race Team’s Joao Vaz and out of contention for major points. Martti Pietila’s drive would suddenly disintegrate as Uusi-Jaakkola would make the move at Lukey Heights. Pietila would leave the door open however Uusi-Jaakkola would make contact at the brow of the hill, sending the Coanda driver off down the field eight positions. 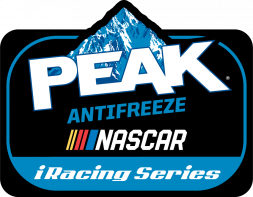 Kronke though would look to force the issue as he would come in on lap seventeen, looking for the three stop strategy to work. Jamie Fluke and Peter Berryman would follow behind as Apex looked to hide their recent tyre struggles as Aleksi Uusi-Jaakkola would also pit. Olli Pahkala and Mack Bakkum would be the next two to stop as DeJong and Huttu would commit to the two stop strategy along with Freek Schothorst as they would come in at the end of lap twenty, giving Kronke the lead of the event on the undercut. Greger Huttu would go back on the offensive as he would sweep past Peter Berryman for position four on circuit, desperate to keep with Mitchell DeJong at all costs. DeJong on the other hand would have a battle for second on lap twenty-four as he prodded and poked for a way to get past Aleksi Uusi-Jaakkola. Uusi-Jaakkola would be overtaken again on lap twenty-eight as Greger Huttu would look to charge down the field, moving the five time world champion into third. However at the start of the next lap, Martin Kronke would legitimately be overtaken on track for the first time since Monza in 2017, a full eight races ago however whilst all of that was happening, Olli Pahkala would retire from the event after a wicked tank slapper coming out of Siberia. 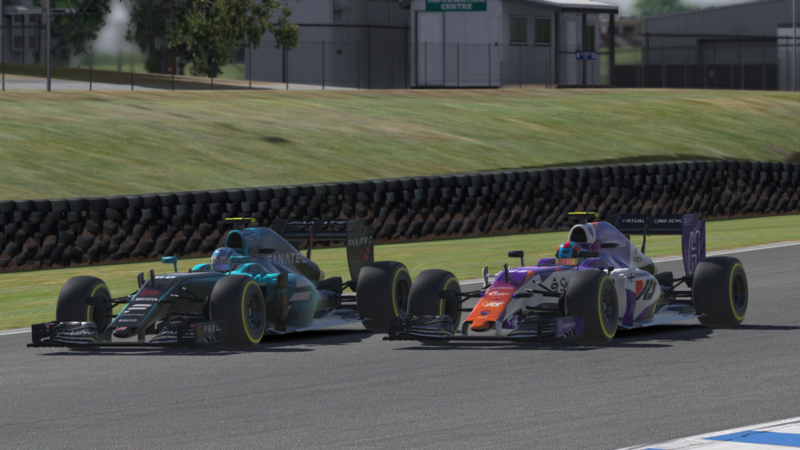 Radicals Online’s race would be compounded with more issues as both Michael Partington and Mogar Filho would run off of the circuit in the space of twenty seconds. Partington would outbreak himself into Honda while the Brazilian Filho would lose traction through the kink of five. Huttu would find his greatest rival in Martin Kronke and make the move with DRS on lap thirty three, moving back up into second position as he began casting his line out to reel in the leader, however the second round of stops for the three stoppers had already started and a mistake for Aleksi Uusi-Jaakkola would make him overshoot his pit stall, costing valuable time. 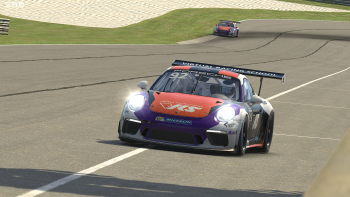 Kronke would pit a lap later, looking to attack his third phase of the race as he would have to clear both Marcus Jensen and CoRe Simracing’s Pashalis Gergis in the short term. Kronke would then pull off a beautiful move on Gergis, getting the inside for Lukey Heights by using the better rubber through turn eight. 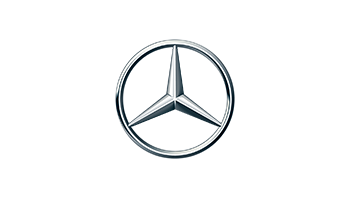 Gergis though would end up a bystander as the gulf in trye life became more and more noticeable. He would be turned around at Honda by Peter Berryman, who would be caught out by the lack of pace, making two bits of contact to keep Gergis pointing straight. Huttu would make a decisive move to come down to pit at the end of lap forty-two, leaving a bold twenty-seven lap stint to end the race. He would come out in some Apex traffic which didn’t help his cause as he began gearing up for home. Mitchell DeJong would come in four laps later and would lose eight seconds in the process, placing him behind Huttu however the race would not be over thanks to the superior rubber on his tyres. Freek Schothorst would make his last stop as Huttu would fly past, also making the move on Aleksi Uusi-Jaakkola to get third back once again. 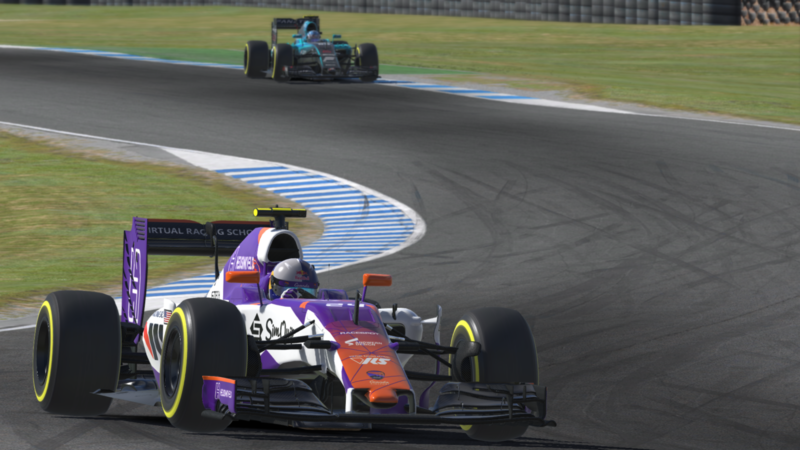 Kronke though would lose his race on lap forty-seven as a technical issue would force him to slow down, costing him five seconds overall, and bringing Huttu back into play. Greger would soar past on lap fifty and retake the race lead, trying to stave off Mitchell DeJong who had brought the gap down to four seconds overall. Kronke would release DeJong as he would pit for his final stop, coming out behind Uusi-Jaakkola, twenty-five seconds back from the lead.He would catch and pass Aleksi with eleven laps to go however would ultimately have a mountain too large to catch in terms of breaking Greger Huttu’s streak of fourteen consecutive wins. 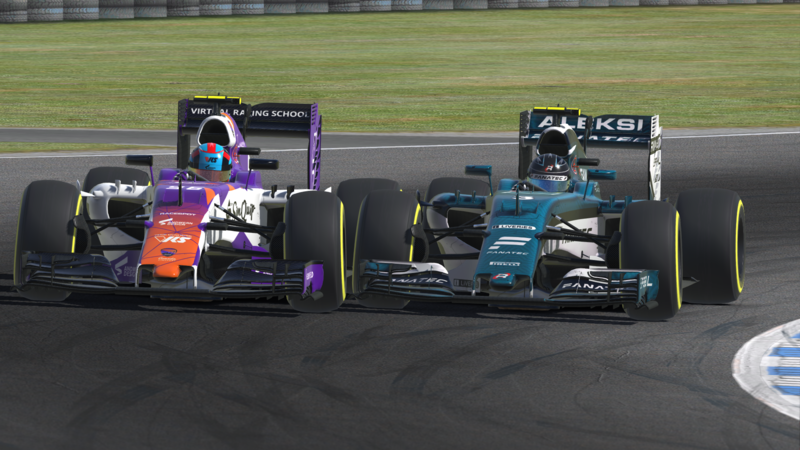 With ten laps to go, DeJong would bring the gap to Huttu within a second however the dirty air effect would come into play, giving no decisive opportunities to Mitchell’s McLaren as he probed for information on the legendary simracer in front of him. 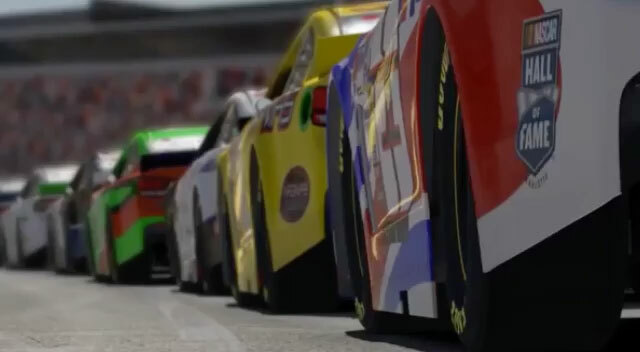 The move would happen though with five laps to go into Honda Corner. 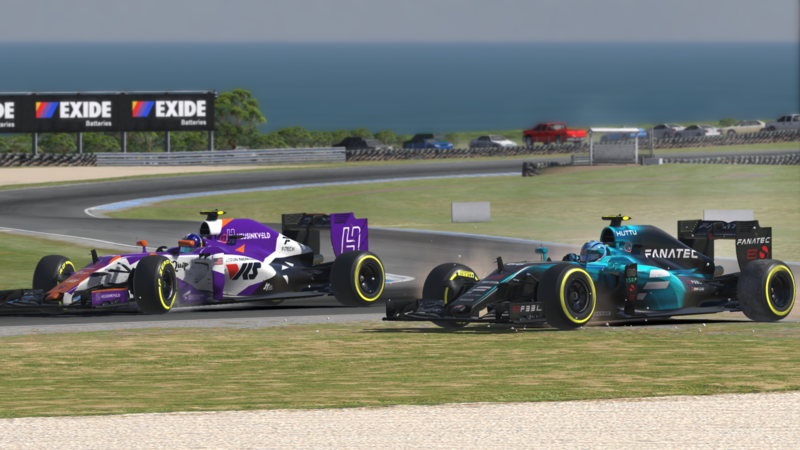 Huttu would move back to the racing line as DeJong would search for the inside however the two would collide as Huttu desperately would look to shut the door, sending both drivers off and giving DeJong the race lead. Mitchell DeJong would hold onto that lead until the end of the event to win by 1.3 seconds over Greger Huttu while Martin Kronke would lose his winning streak finishing just nine seconds short. Aleksi Uusi-Jaakkola would come home fourth with Mack Bakkum climbing eight places to get into fifth ahead of Freek Schothorst. 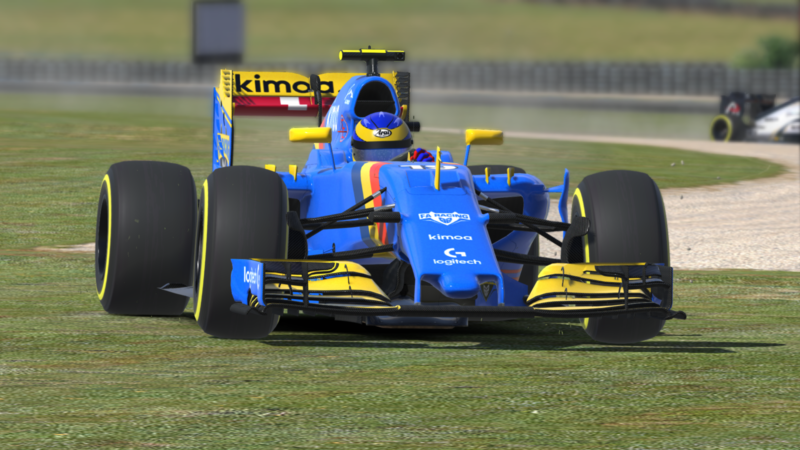 Peter Berryman would finish seventh while an underrated driver from Antoine Higelin for Apex Racing UK would see him respectfully finish eighth. DeJong and Kronke (170) hold a slender ten point lead over Huttu (160) in third as the top three pull away in the title picture. Mack Bakkum (124) sits fourth with Antoine Higelin (100) in fifth place. In the battle for the drop in the top twenty, Michael Dinkel (34) currently holds station while Ilkka Haapala (33) lies a point from safety. 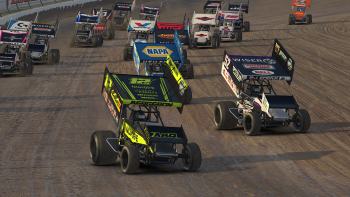 Round three of the iRacing World Championship Grand Prix Series heads to North America for the first time as Circuit Gilles Villeneuve will host proceedings. 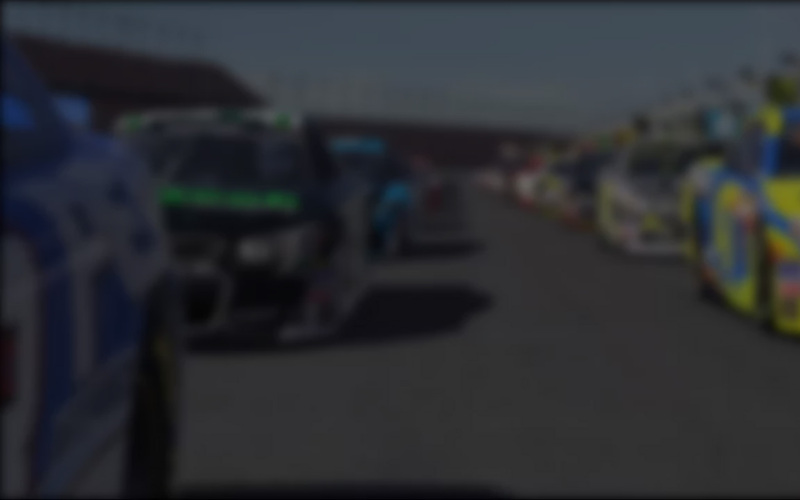 Join RaceSpot TV on the 14th of April on iRacing Live, Youtube Gaming, Facebook Live and Twitch for the action on the streets of Montreal. DeJong may be the man to beat Kronke’s streak, however the Coanda streak stretches to fifteen straight victories. This championship for now is a three way scrap, and only the best performances can get you close to greatness.